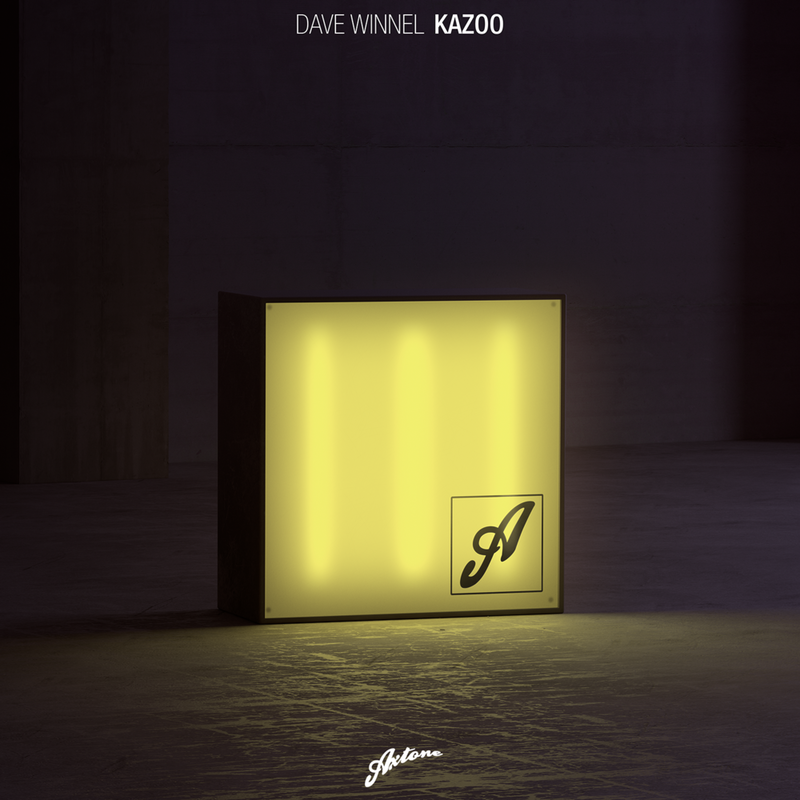 Antipodean rising star Dave Winnel returns to Axtone with his latest offering ‘Kazoo’ a stomping funky house track for clubs & festivals alike. No stranger to the label, ‘Kazoo’ follows Dave’s previous appearances on Axtone – the single ‘Old School’ and the duo of remixes for Robbie Rivera ft Shawnee Taylor’s ‘Falling Deeper’. Having taken over the reins of the Axtone presents Radio show for the ‘Leave The World Behind’ special, Dave debuted ‘Kazoo’ as the finale with the blogosphere shifting into gear accordingly. As handy behind the decks as in the studio, Dave performed at the Axtone Japan doubleheader at Club Joule & Camelot in Osaka & Tokyo respectively, with further appearances coming up later in the year.